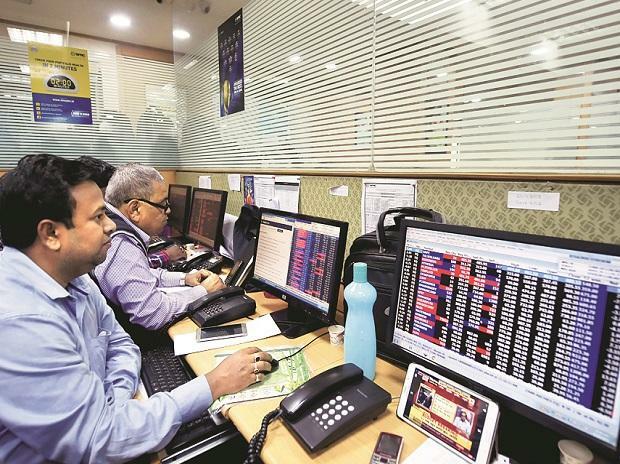 Market is likely to remain volatile on Thursday amid India-Pakistan tensions, Trump-Kim Jong-un meeting and expiry of February futures & options contracts. Besides, investors will also be awaiting third quarter GDP (gross domestic product) numbers, due later in the day. At 07:39 am, Nifty futures on SGX (Singapore Exchange) were trading 6.50 points or 0.06 per cent lower at 10,797. Wipro: Wipro on Wednesday said it will divest two of its cloud-based HR solutions—Workday and Cornerstone OnDemand—to US-based Alight Solutions for about $110 million. Vedanta: Vedanta group firm Sterlite Wednesday moved the Madras High Court seeking a direction to allow the reopening of its copper smelter unit at Tuticorin in Tamil Nadu which was closed last year over pollution concerns. Bharti Airtel: The company is likely to consider fund-raising plans via QIP, rights issue or preference share issue in its board meeting today. Aurobindo Pharma: The US Food and Drug Administration said procedures designed to prevent microbiological contamination of drug products purporting to be sterile have not been established and followed in the company's Medak facility in Andhra Pradesh. Jet Airways: Crisis-hit Jet Airways Wednesday said seven more aircraft have been grounded due to non-payment of lease rentals. ADAG stocks: The lenders to the company, including the State Bank of India (SBI), have opposed Reliance Communications' (RCom) bid to withdraw tax refunds lying in a bank account. Odisha Cement: The company said it has filed a complaint with regulators and the police after a depository participant transferred mutual fund units of the group’s arms. Tata Metaliks: to increase ductile iron (DI) pipe capacity by 2 LTPA (lakh tonne per annum) and hot metal capacity by 0.7 LTPA. The capacity will be expanded by March 2022 with an investment of Rs 555 crore.